Blogging has become the hottest way for opinionated entrepreneurs to voice their opinions on an equal platform. One industry that’s been growing in the blogging world is information on beauty. If you plan on breaking into this hot trend, here are some tips to help you create an attractive and engaging beauty blog. The beauty industry is as vast and fluctuating as any other commercial industry. There are trends, failures, promising new additions, and regular staples that weave throughout the entire industry. A promising way to achieve maximum engagement from your readers is to keep content up to date with the current beauty trends. 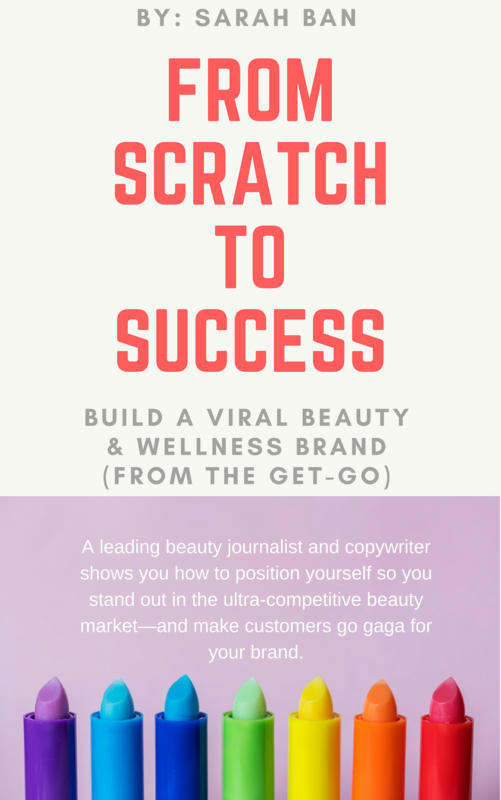 Your beauty blog has to be at the forefront of all of the new beauty trends and be brave enough to take the leap with any upcoming contenders that appear to be ready to take the lead in next season’s beauty magazines. To make your beauty blog as engaging as possible, you’ll need it to be able to reach as many viewers as you can. Growing your viewership can be achieved with a little bit of understanding, forethought, and technological preparation. In the current age of technology, there are many different platforms through which your web content can be accessed. When a web page is created, it’s usually created and designed for optimal readability from laptop and desktop computers. This will prove to be a hindrance when it comes to reaching a wider audience due to the fact that many people browse the internet using their smartphones and tablets. These people will stumble onto your beauty blog and try to view it only to find that it’s not compatible with their mobile browser and mobile screen size. This will turn them away immediately and make them look elsewhere for beauty content. The best solution to this technological dilemma is to create your beauty blog website using responsive web design. Responsive websites look beautiful on smartphones and tablets as well as on desktop computers. This will allow you to reach a wide range of viewers and will make your website look very attractive to both new and returning viewers. 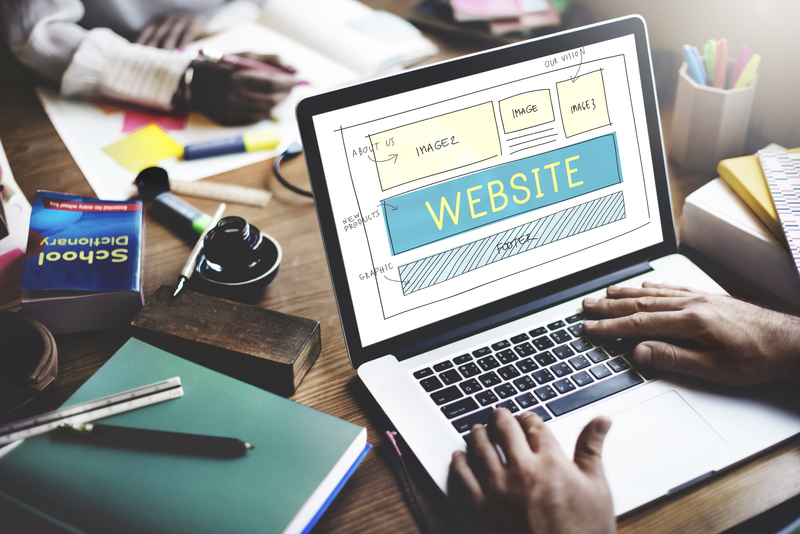 Your readers will enjoy scrolling through your website if it is organized. We, as human beings, enjoy an organized format with information that is easy to read and to navigate. You should keep this in mind when you begin to organize the information in your beauty blog. Bundle all similar information together into a neat and easy-to-navigate menu format. Be sure to use large headers that are easy to see and read to separate different blocks of information. To make your information attractive and easier to read, use short paragraphs that are only a few sentences long. Paragraphs that are bulky can intimidate some viewers, making them less likely to read your content. A beauty blog is going to need to be informative as well as entertaining and instructive. You cannot achieve all of these goals using text alone. A large bulk of website visitors become overwhelmed by large blocks of text. It is best to break up large blocks of text with pictures. The pictures will add a colorful and attractive quality to your web pages. Additionally, pictures will help you to convey your ideas in a more precise manner. For example, if you tell your readers to purchase a certain type of cosmetic or a certain brand of skin care product, the message will translate better if you include a picture of that specific cosmetic or skin care product. When choosing pictures for your beauty blog, use pictures that will load quickly and easily for both desktop and mobile visitors. There are certain picture formats that are more mobile-friendly than others, so make your picture choices wisely. We are living in a day and age where a simple video uploaded to a digital platform can create a celebrity overnight. The current trend in those who surf the internet and read web pages is an addictive consumption of videos. If people have the choice between reading something or being talked to through a video, they will choose the video. 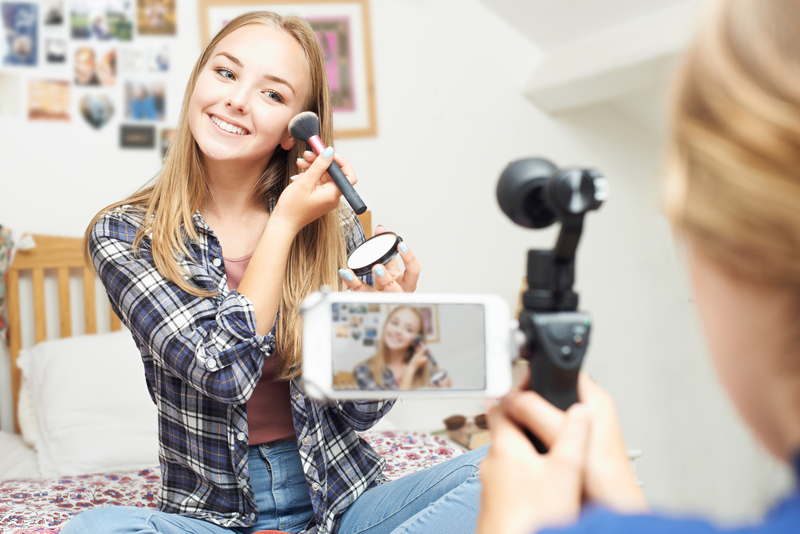 While videos shouldn’t be the bulk of your beauty blog’s information, you should certainly embed a few to keep your viewers engaged and to enhance the information presented. Remember to choose an attractive color scheme for your beauty blog. The scheme you choose should not overwhelm the reader with colors but should also be vivid enough to attract their attention.